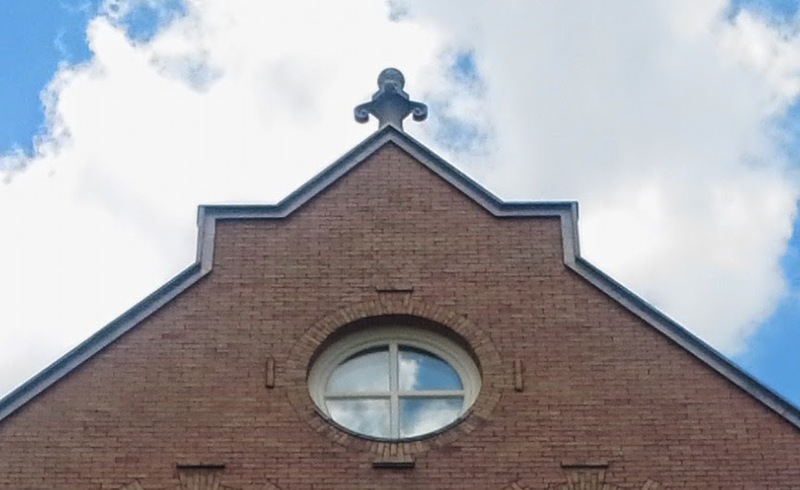 On what stately building in Old South can this gable be found? Update: Oh, come on now, London, it's been over a year since I posted this. I'll give you a hint. It's a very BIG building in the heart of Wortley Village. Pretend you win a prize if you answer correctly.